Vacation rental house. 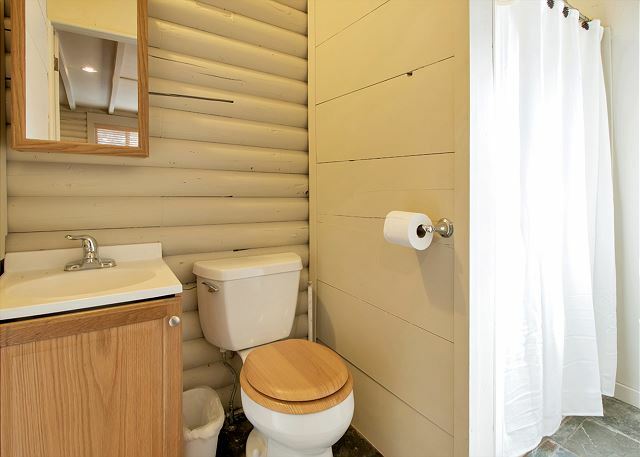 Sleeps 2, 1 bedroom, 1 bathroom. No pets allowed. 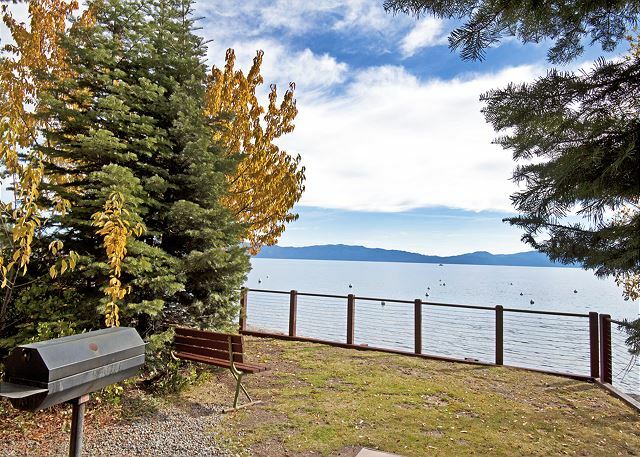 Little Karley's is an adorable cabin located in the very popular neighborhood of Tahoe Park. 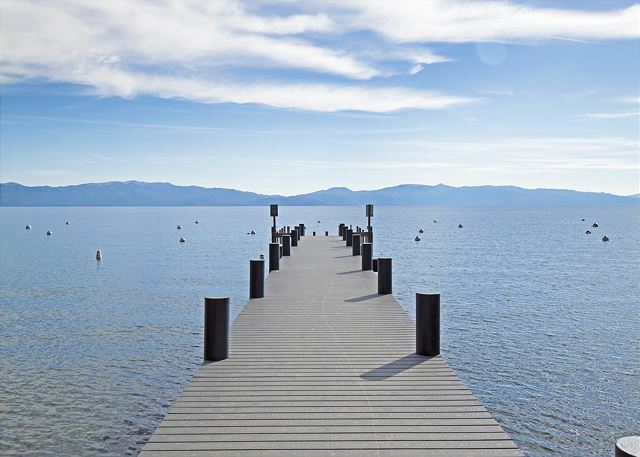 It's walking distance to the Lake, Sunnyside Restaurant, Firesign Cafe, West Shore Market and more!! 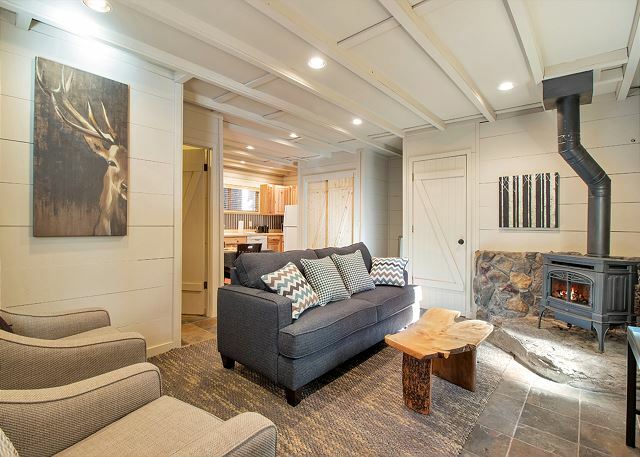 This completely remodeled one bedroom cabin has everything you'll need for a quiet getaway. It's fully furnished with the most comfortable queen size bed, washer, dryer, microwave, fully equipped kitchen, gas woodstove and flatscreen TV with cable. The bathroom has an oversized shower stall. Table with chairs and small BBQ also available during summer months. 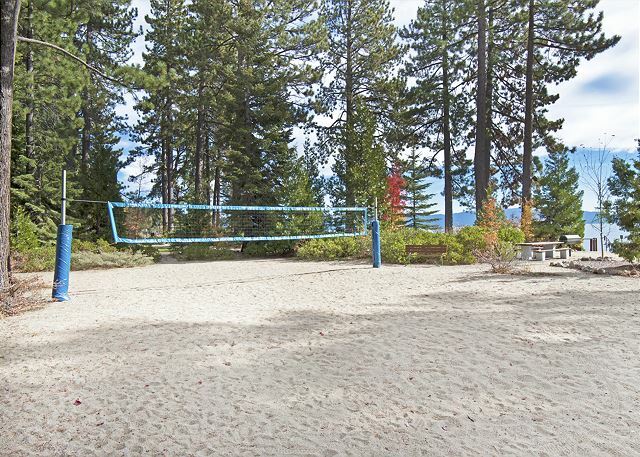 Little Karley's also has access to the popular Tahoe Park Beach which is walking distance from the cabin. 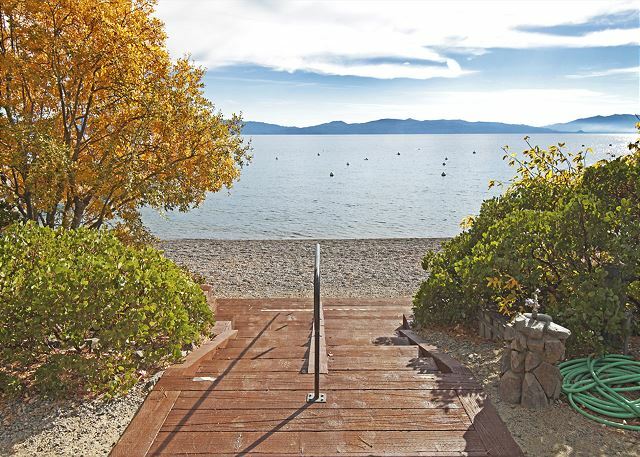 The beach boasts 2 piers, lawn areas, picnic tables/BBQ areas, horseshoe pits, bocce ball court, volley ball court, kids swing/slide area, swim area and MORE!! 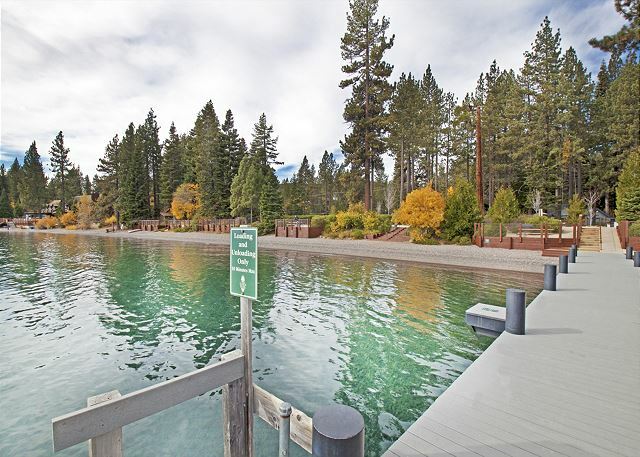 Easy access to the bike path and mountain biking/hiking trails in summer and a short drive to Alpine, Squaw Valley, and Homewood ski areas during the winter months. Cleaning Fee of $65.00 includes linens. 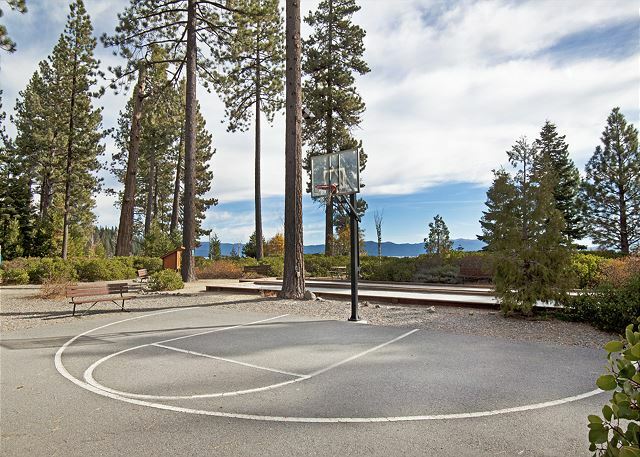 Through Westlake Properties it was seamless and perfect. Julie is always so good to us as well as helpful and accommodating. Not a glitch to be had! Great rental. We will be back! Nice quite cabin close to the lake. Perfect. 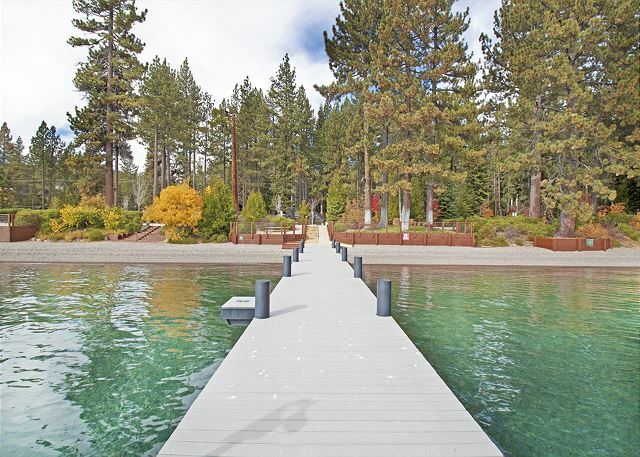 Little Karley's is in a perfect location. 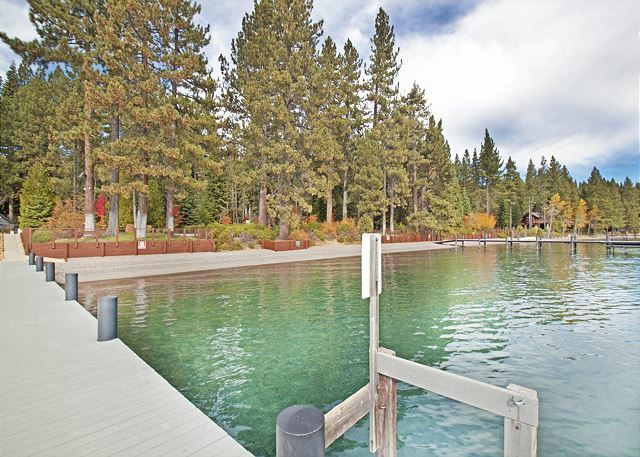 Great to walk to the lake, restaurants, activity rentals, and the market. Perfect for two people! Will definitely stay here again.